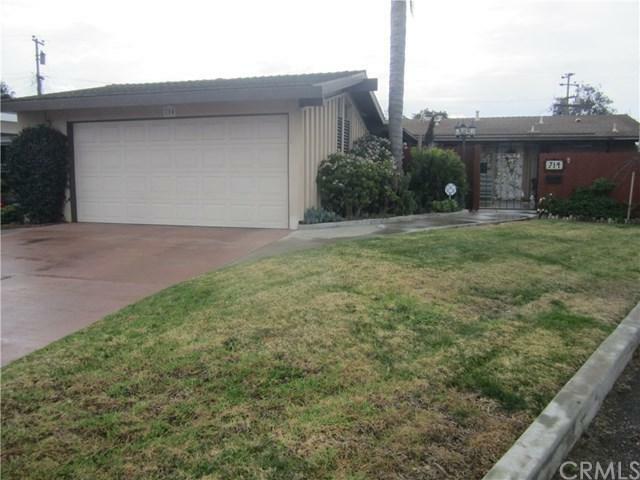 Looking for a well kept home, centrally located, close to medical, schools, commercial with easy access? Here it is! Three Bedrooms, Two Baths, Family Room with fireplace, Living Room has a fireplace also, laminate and tile flooring, remodeled kitchen with Corian counter tops, plantation shutters, opens to Dining area and Family Room. Split floor plan with Master Bedroom and Master Bath privacy. The Master Bath is tiled with a walk-in shower. Don't overlook the Guest Bath with lots of tile work. 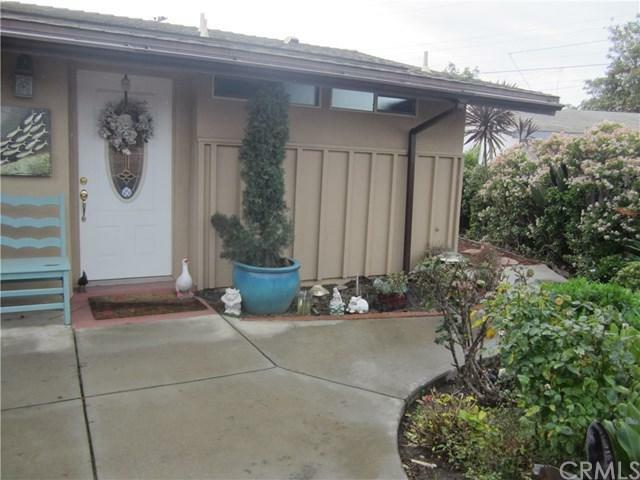 Charming Looking for a well kept home, centrally located, close to medical, schools, commercial with easy access? Here it is! Three Bedrooms, Two Baths, Family Room with fireplace, Living Room has a fireplace also, laminate and tile flooring, remodeled kitchen with Corian counter tops, plantation shutters, opens to Dining area and Family Room. Split floor plan with Master Bedroom and Master Bath privacy. The Master Bath is tiled with a walk-in shower. Don't overlook the Guest Bath with lots of tile work. Charming Court Yard entry, 10,454 sq.ft. 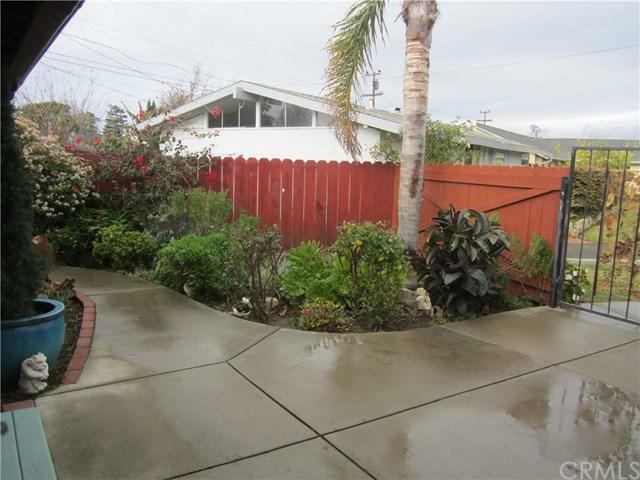 lot features a Patio area and Gazebo, nicely landscaped. 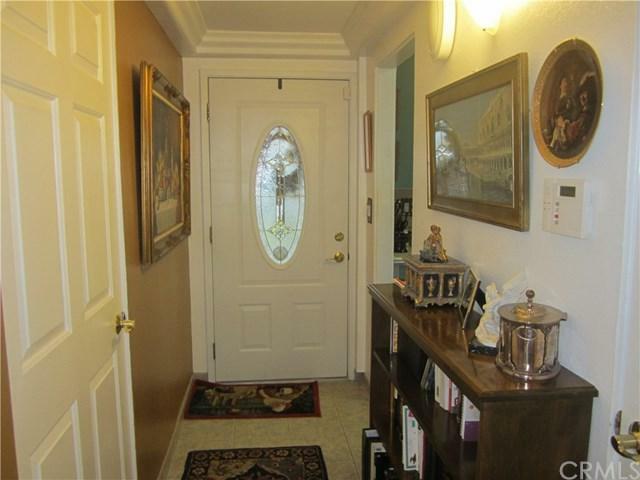 This well cared for home is ready for your fussiest buyers! Listing provided courtesy of Century 21 Hometown Realty Sm. Listing information © 2019 San Diego MLS, Inc.